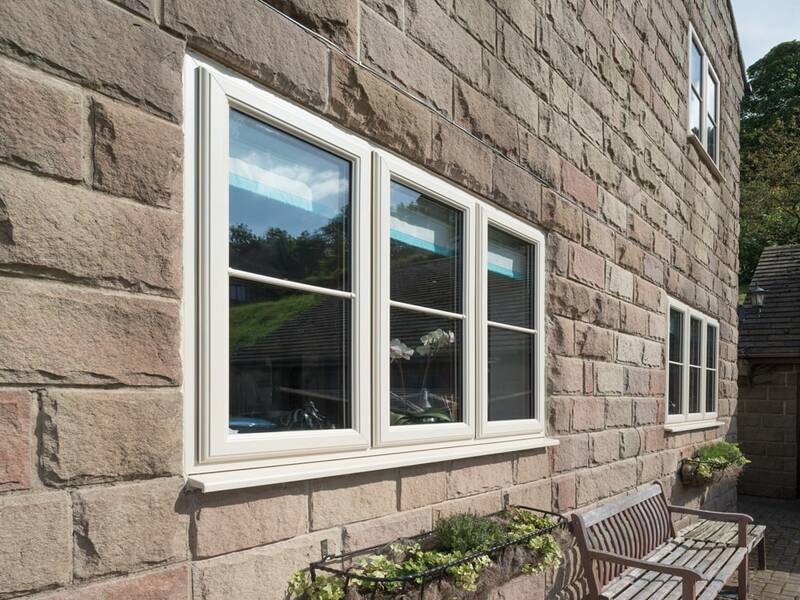 Whether you want simple understated windows, a natural wooden look or you want to make a bold statement with bright colours that set your home apart, Elglaze offer a vast array of colours and finishes that will suit your taste and your home. 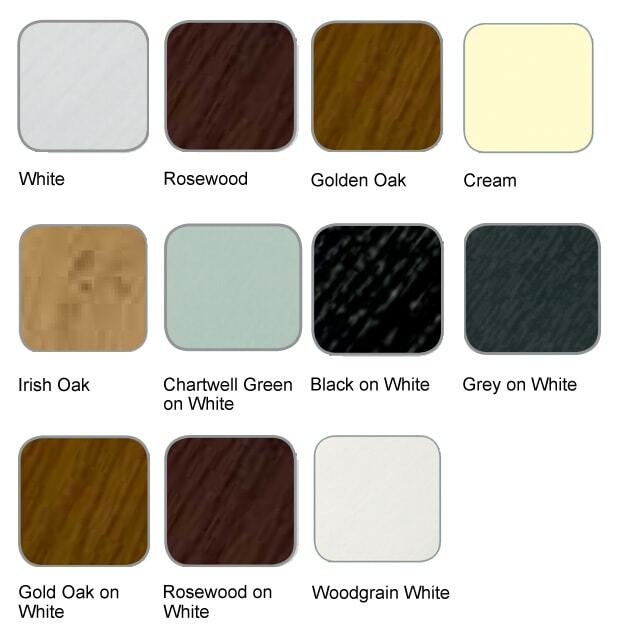 Below is just a small selection of the colours and finishes available for our uPVC products. The full range can be seen on request. Get in touch with our team today for the full lowdown of the ways different finishes can compliment your home. 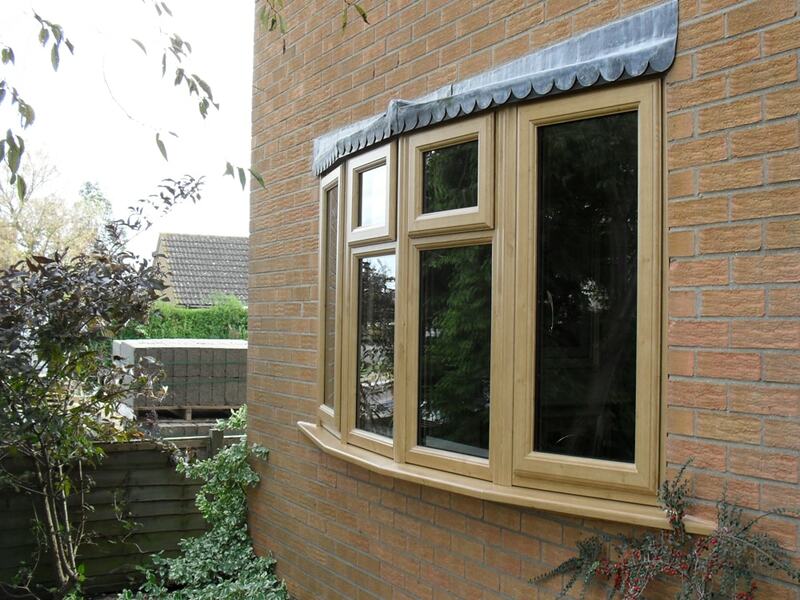 Our team can offer you their expertise to help find a finish that will work with your home and match other elements of your homes appearance. 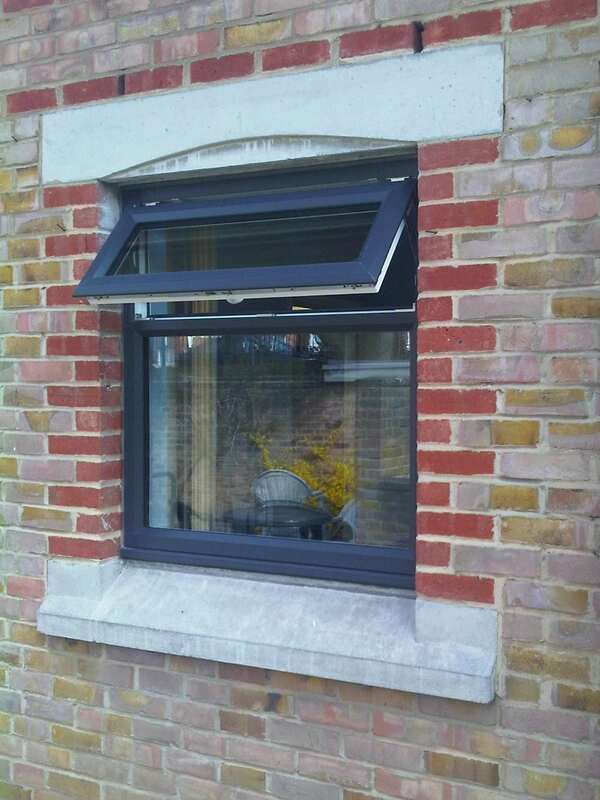 If your home is in a conservation area and you require specific a colours and finishes to our products we can work with you to make sure everything is correct. Just speak to us about your requirements and the team will make sure everything goes smoothly. One of our key company policies is that everything is installed using traditional techniques with no reliance on expanding foam and other shortcuts. 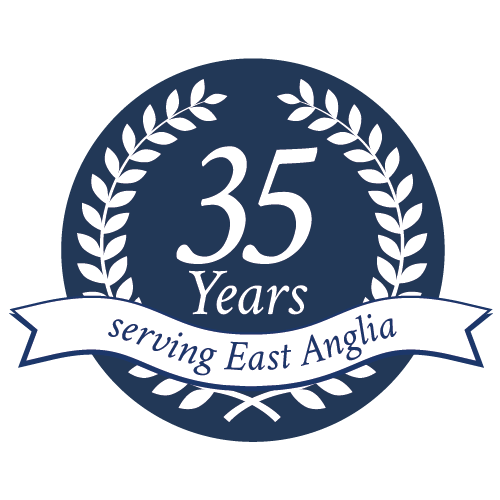 We have been providing home improvement products and services to homes in East Anglia for over 33 years. 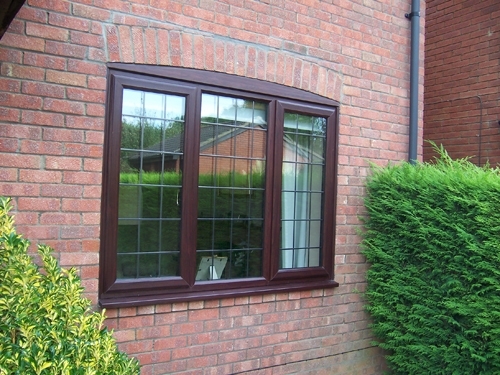 Our products are excellent value for money, are high quality and installed by professional fitters with many years experience. 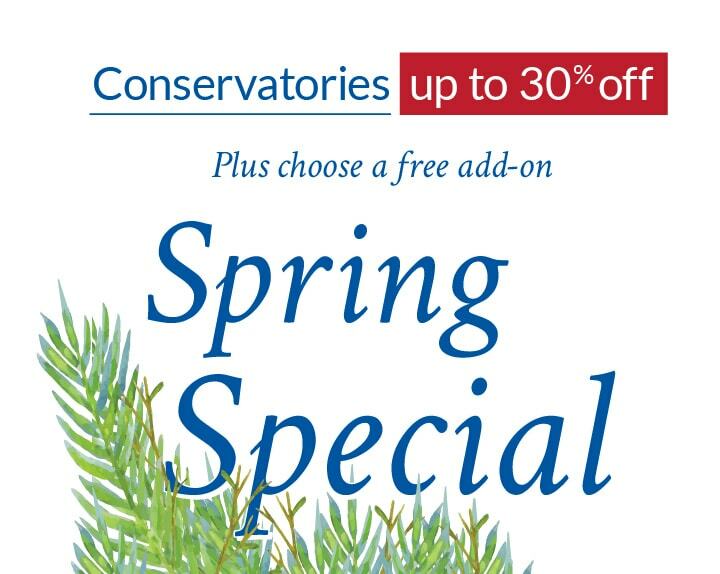 Give us a call today to get a no obligation quote valid for three months. 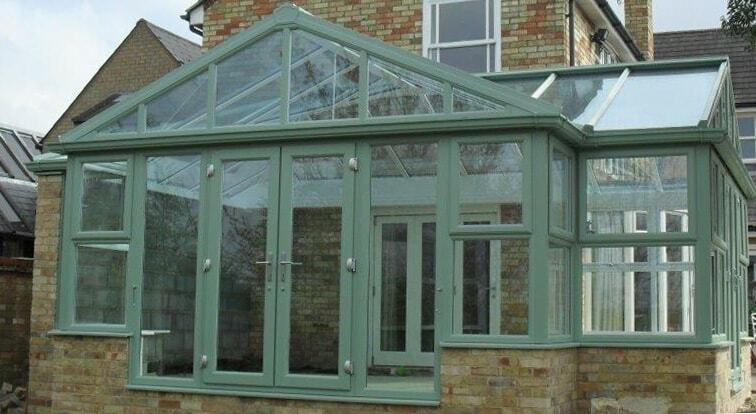 We guarantee we can offer you the colours and finishes you will love for a price you’ll love.